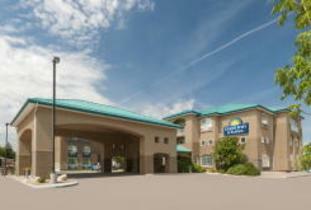 Days Inn & Suites, Brandon's Newest SUITE Spot, choose from standard, deluxe, and suite room types. Greet each day with the complimentary Daybreak Cafe hot breakfast buffet. Pool & whirlpool.